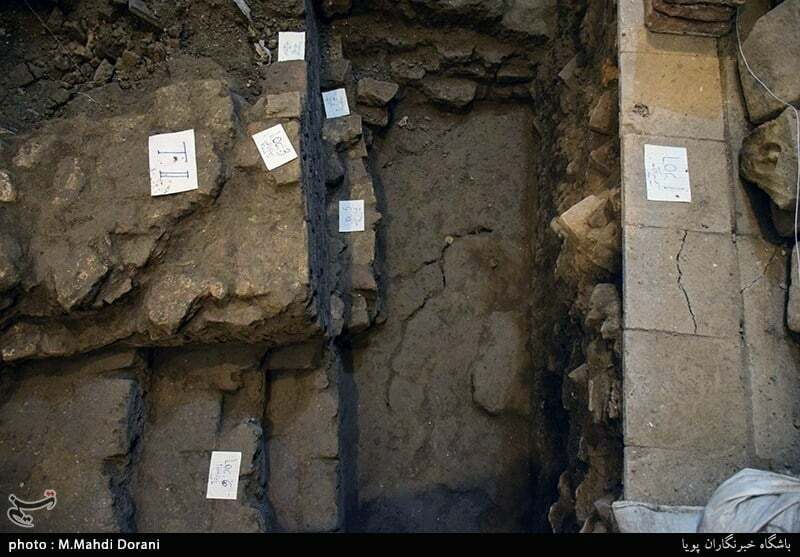 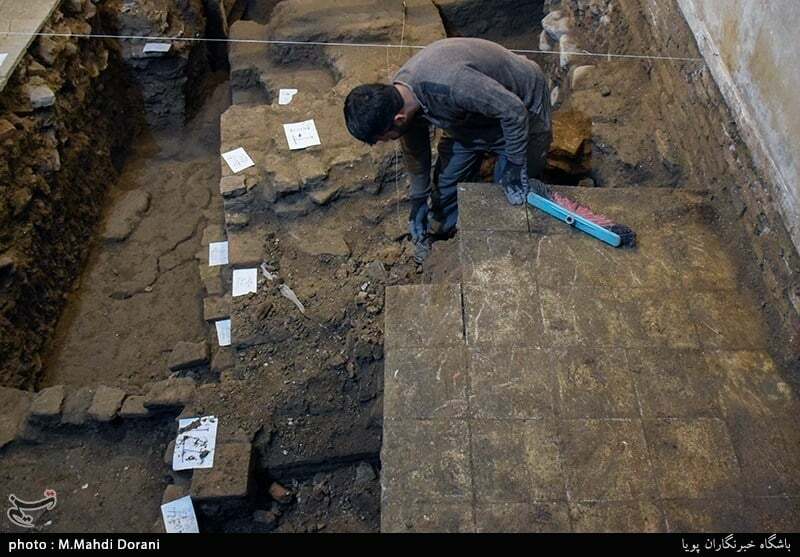 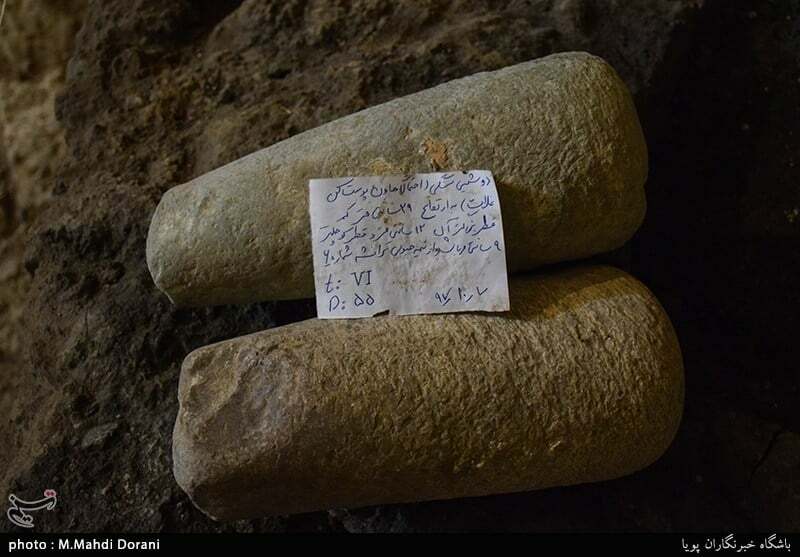 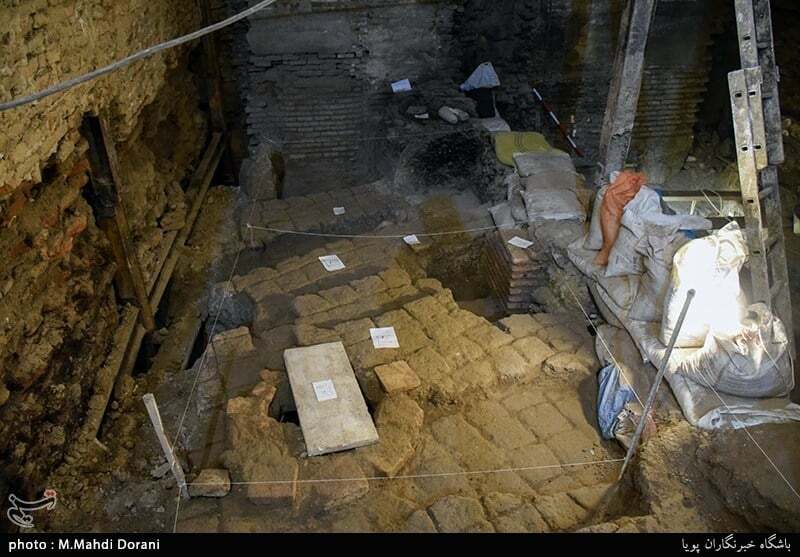 A number of ancient pieces from Safavid era, belonging to the first fortification of the Iranian capital, have been unearthed during an excavation in the Grand Bazaar of Tehran. 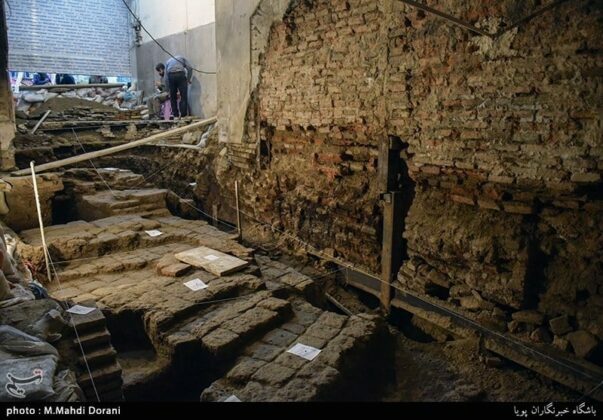 The pieces were discovered when construction workers were excavating an old store in Hazrati Bazaar. 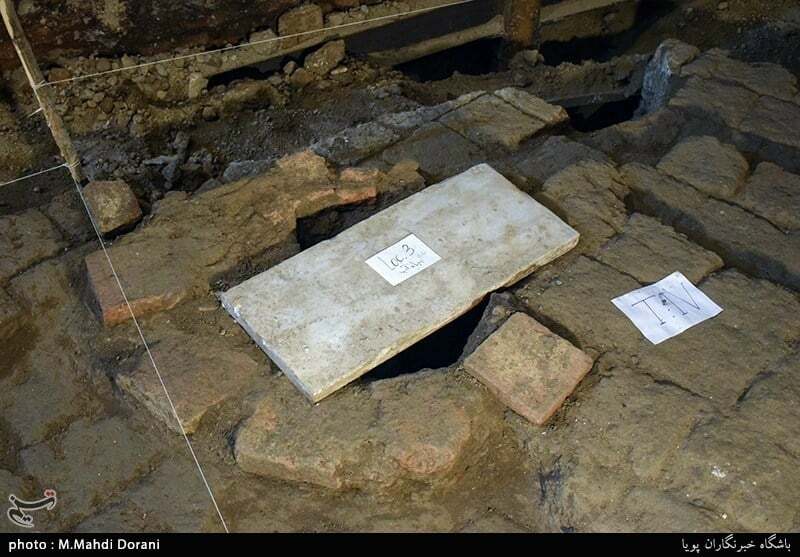 “About two months ago, the owner of an old store in Hazrati Bazaar in Molavi Street found some pieces of earthenware while excavating his store,” a report said. 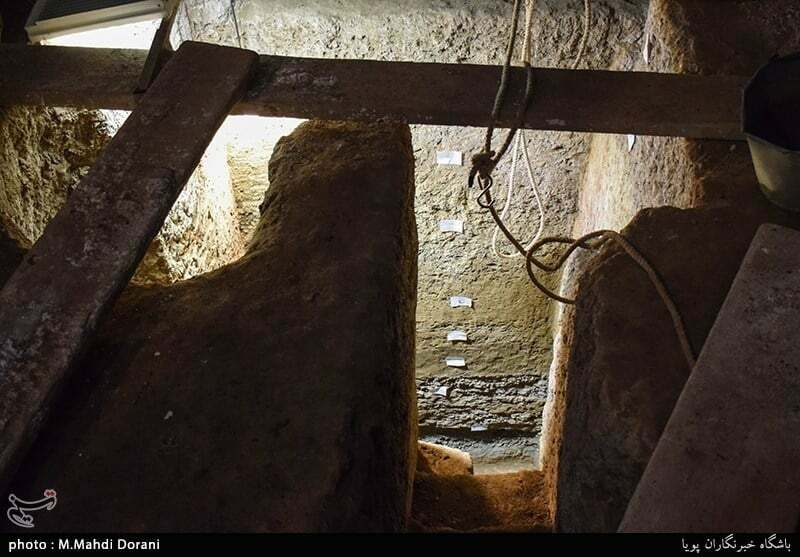 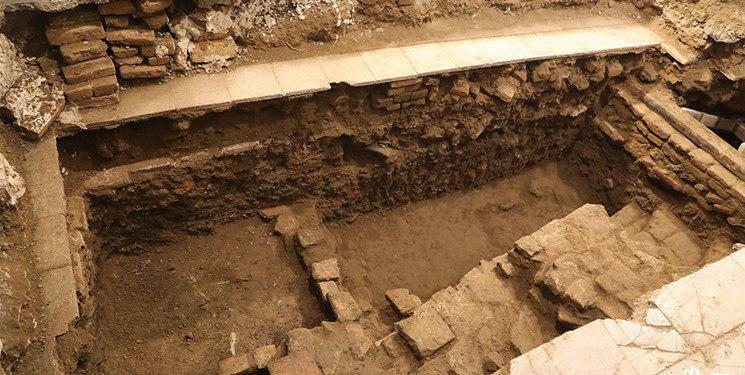 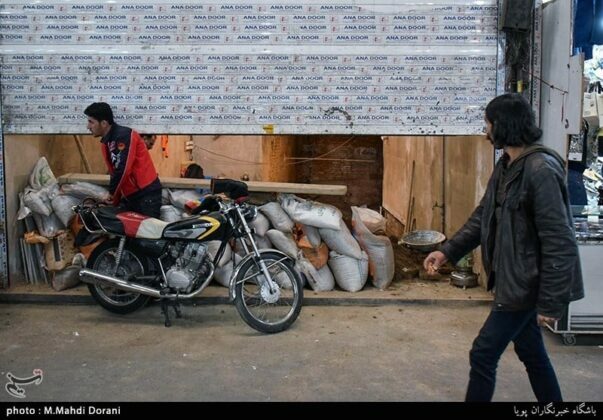 Tehran municipality never makes an inquiry from the Cultural Heritage, Handicrafts and Tourism Organization of Iran to issue excavation permission. Now with the finding of the pieces as well as parts of human bones, the ICHTO has stepped into the fray to preserve the pieces. 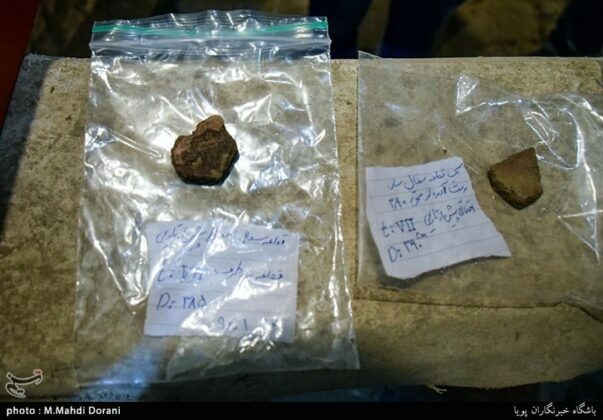 Since then the archaeologists of the organization have been involved in unearthing and striding the historical pieces. 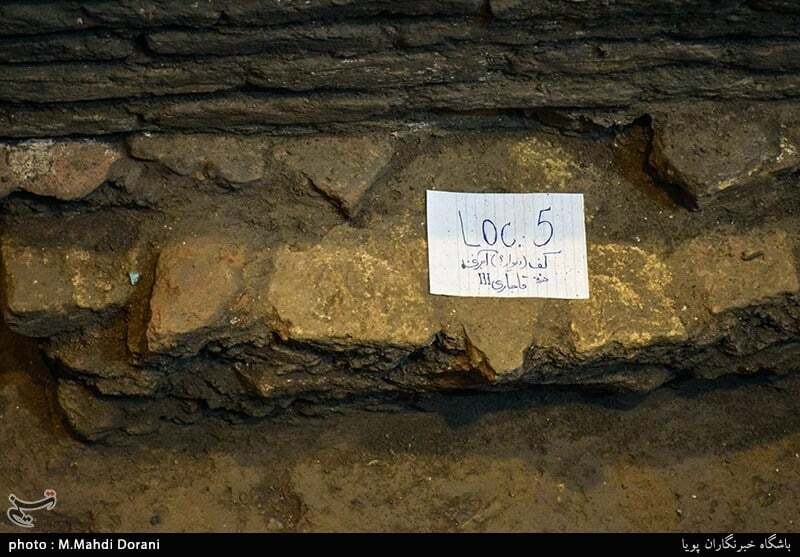 According to the Head of the Archeology Department of the ICHTO, based on studies conducted on numerous historical texts as well as reports left by the tourists from Qajar dynasty, it seems the fortofication unearthed in Hazrati Bazaar belongs to the Shāh Abdol-Azīm Shrine, located in Rey, Iran. 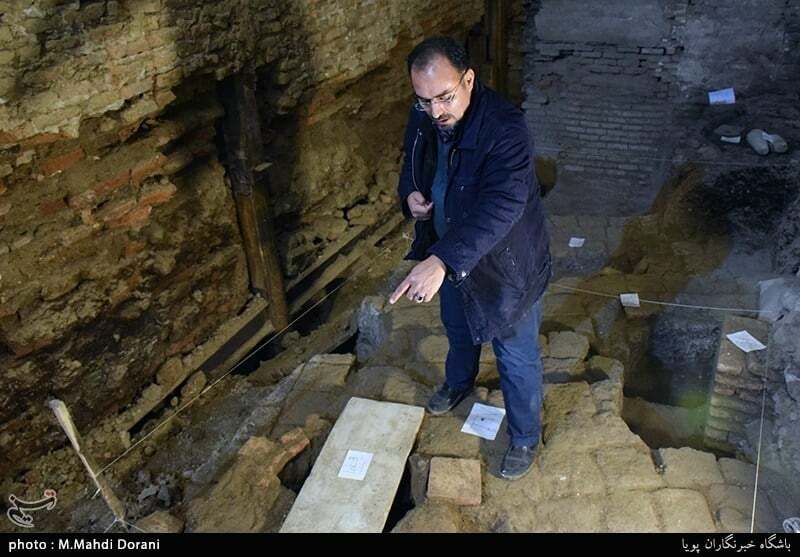 A descendant of Prophet Muhammad (PBUH), he was entombed there after his death in the 9th century. The ICHTO official also stressed this is the first time that some architecture pieces from the Safavid era are unearthed in Tehran. 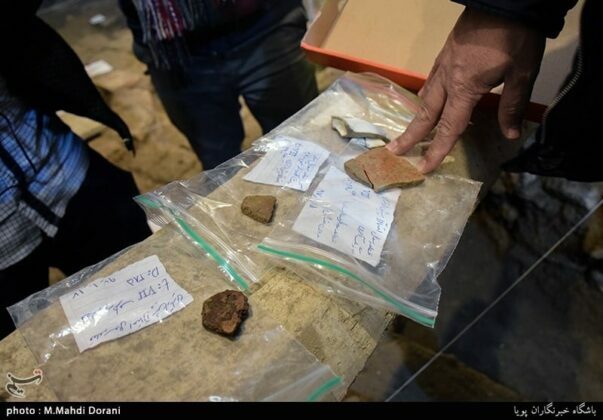 In an interview with Fars news agency, he went on to say that the main findings include pieces of earthenware which are highly helpful in historical studies. 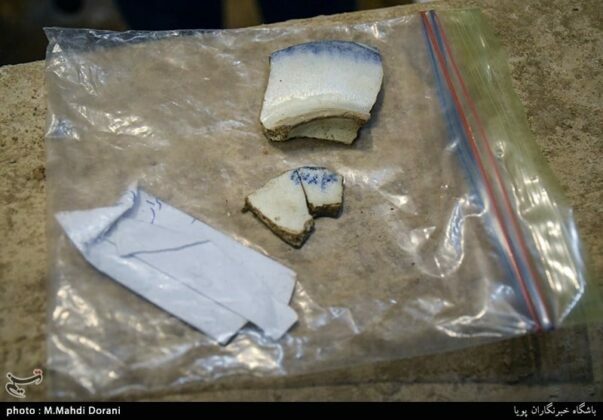 The pieces have already been transferred to a research centre for further investigations. Elaborating on Hazrati Bazaar excavation, he said there are also other historical pieces including some glass pieces and tiles from various historical eras. The excavation was conducted in the basement of a 80-metre store. 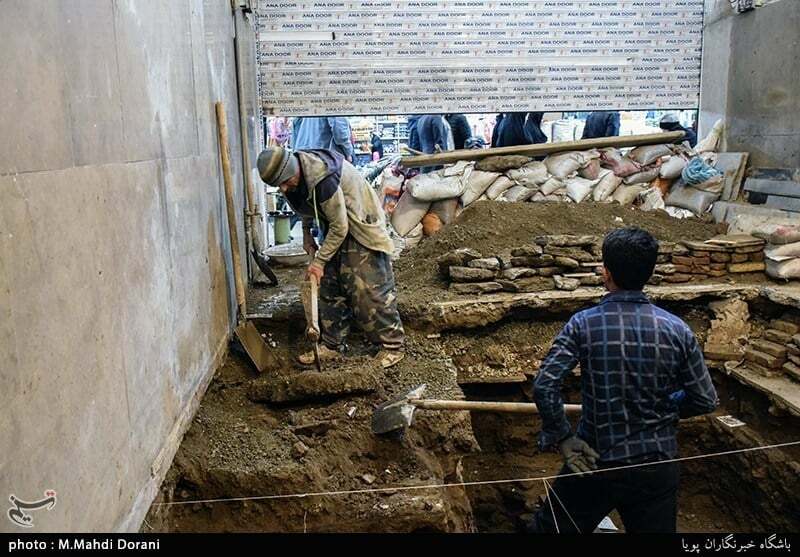 Efforts are underway, the official said, to turn the store into a museum to preserve the historical pieces and attract more tourists.